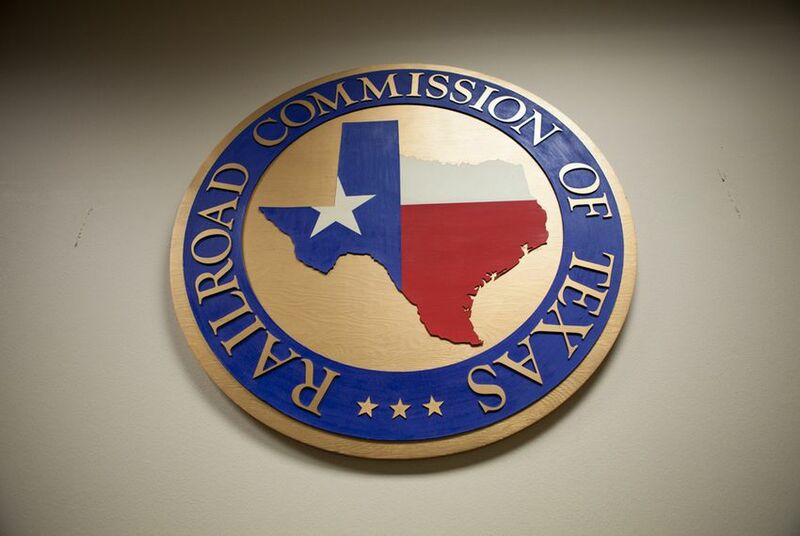 The Texas Railroad Commission should beef up its oversight of oil and gas drilling, pipeline safety and abandoned wells. And it should no longer regulate natural gas utilities — or keep calling itself the Railroad Commission, since it doesn’t deal with trains. Those were among the recommendations published Friday by the Sunset Advisory Commission, the state legislative body that periodically reviews agencies. Those suggestions should stoke a highly politicized debate about the future of the 125-year old agency — once among the country’s most powerful — that currently oversees petroleum production, natural gas utilities, pipeline safety and several types of mining. The agency’s “outdated name misleads the public and continues to impede the agency’s efforts to be more transparent,” and renaming it the “Texas Energy Resources Commission” would more aptly describe what the agency does. The agency struggles to provide reliable data showing that it’s properly policing oil and gas drillers and “what information is available suggests that the commission’s actions have little deterrent effect.” The panel called for several changes to improve enforcement and monitoring. The agency fails to track its performance in natural gas utility ratemaking, and that process is “clouded” by concerns that its in-house judges lack independence. Lawmakers should transfer oversight to the state Public Utility Commission, which has more resources and expertise in ratemaking matters. “Insufficient” bonding requirements have left the agency with less funding to plug abandoned wells, the cost of which has doubled since 1990. The panel recommended overhauling bonding requirements, making them more closely correspond to risks. “Neither the federal government nor the Railroad Commission enforces damage prevention rules for interstate pipelines,” and the Legislature should give the agency authority to do so. “The Sunset staff report and our agency's response are the beginning of an important process that I'm confident will make this agency more efficient and effective,” he said in a statement. Some who have criticized the agency’s environmental and safety efforts suggested that the report’s findings bolstered their arguments. "Once again the Sunset staff have found that oil and gas companies are being treated with kid gloves by the Railroad Commission," Luke Metzger, director of Environment Texas, said in a statement. "Too many oil and gas companies routinely violate the law with few if any consequences from state regulators." Authors of the latest sunset report suggested that they were determined to make their recommendations stick — so they could stop probing the agency’s performance so often. One industry group on Friday was already pushing back against the latest report. The Texas Alliance of Energy Producers said it had “operational and funding concerns” about several of the recommendations.